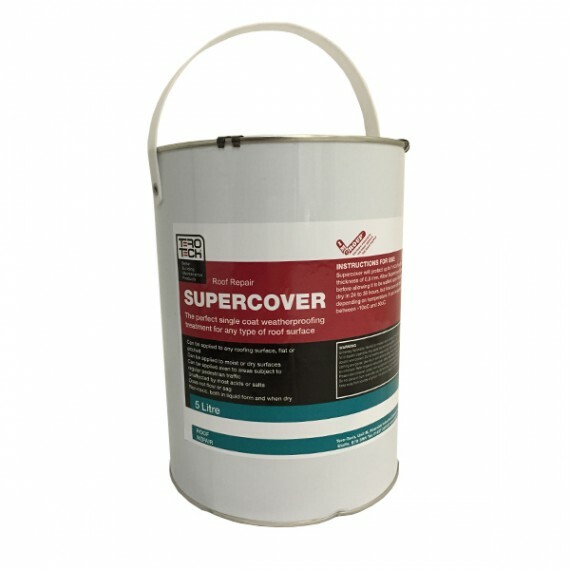 An emergency repair and waterproofing compound that can be applied even in heavy rain or under standing water. 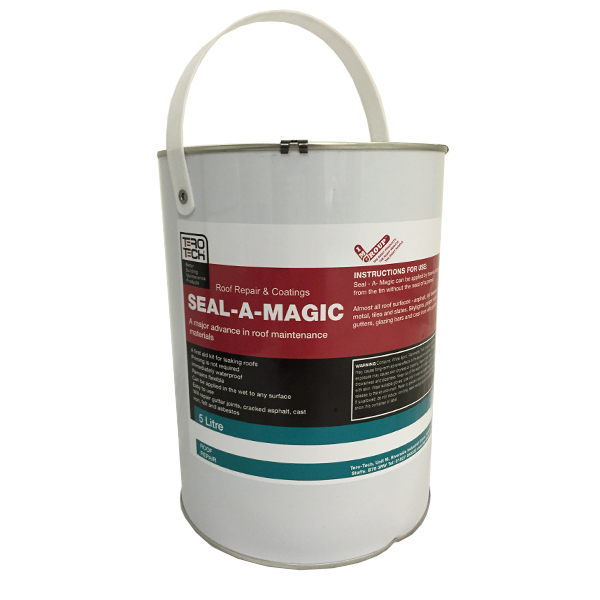 Seal-A-Magic is a versatile, easy to use repair material that can be applied to a leaking or damaged roof with a brush or trowel, and works quickly even in wet conditions or actually under water. It works in just one application to repair splits, movement cracks, leaking gutters or flashings, cracked walls, blistering or rusting, even leaking skylights. Or email us about Seal-A-Magic here. Seal-A-Magic is a custom blend of bitumen, fluxing agents and reinforcing fibres. It is extremely adhesive – even to wet materials – and penetrates deeply into cracks, gaps and damage to provide a strong, waterproof seal. 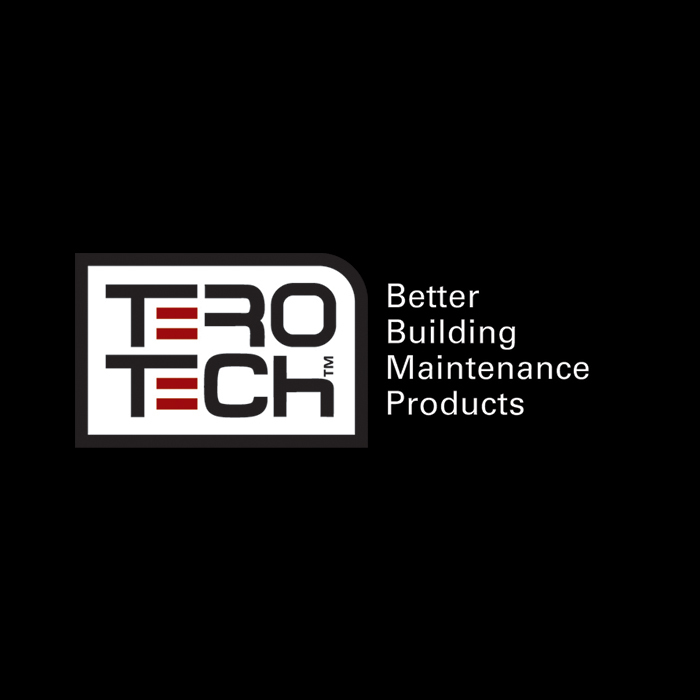 It is perfect for preventative maintenance to seal and reinforce weak areas before they cause costly water damage. Key Features and Benefits of Seal-A-Magic? Can be used on nearly any roofing material, including asphalt, felt, asbestos, metals, tiles and slate. Extremely adhesive, can be applied when wet or submerged. Seals leaks immediately upon application. Useful for emergency or preventative maintenance and sealing. Easy to use – Apply straight from the container. Perfect ‘first aid kit’ for fixing leaks as soon as they arise.